Good news, Nashville: As Tennessee’s (arguably) biggest city, our traffic is getting worse but our shopping is getting better. 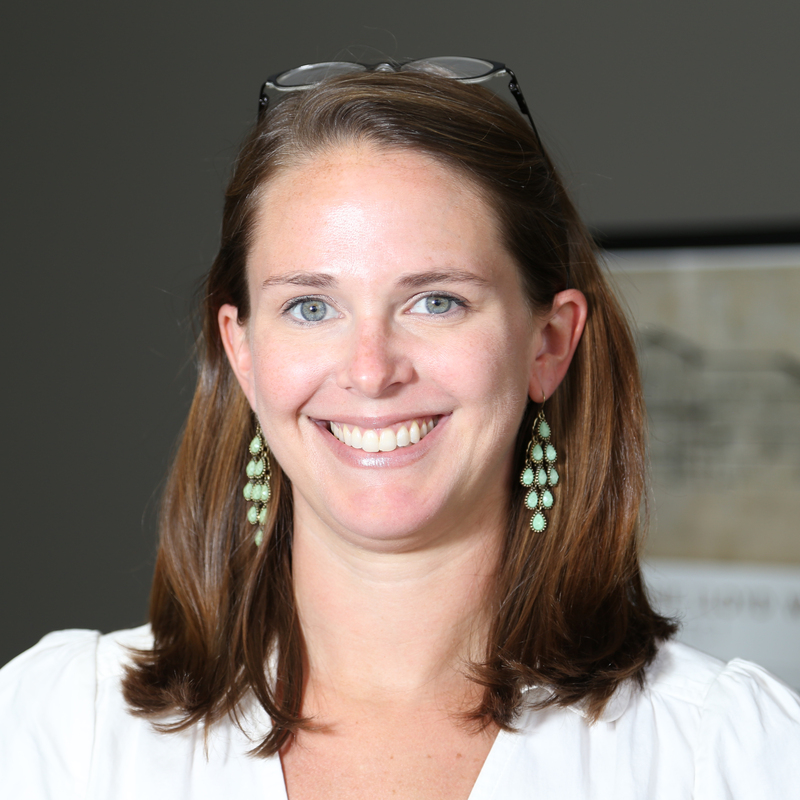 That means you have incredible options when it comes to local holiday gifts. With some Unsung staff hailing from West Tennessee, we’re never going to agree that Nashville has better BBQ than Memphis, but we can say in recent years our BBQ scene has improved exponentially. 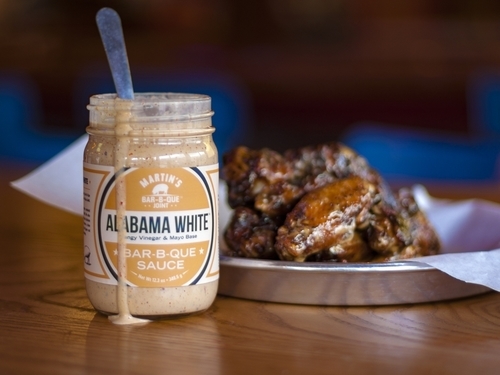 Whether you want to go with a big guy like Pat Martin or a more under-the-radar option like Hog Heaven, a bottle of your favorite BBQ sauce is personal, tasty and inexpensive. While it’s a little sacrilegious (Alabama is in the name, for goodness’ sake), we must admit we like the white sauce from both places. 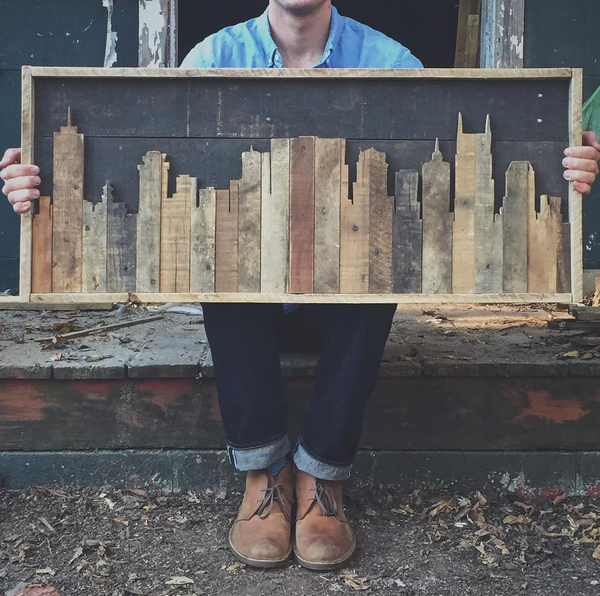 If you think you’ve seen every iteration of the Nashville skyline, Christopher Ray Thompson will make you think again. He offers woodworking of all sizes and prices, from ornaments to headboards to walls (yes, walls), so there are beautiful choices at every price point. 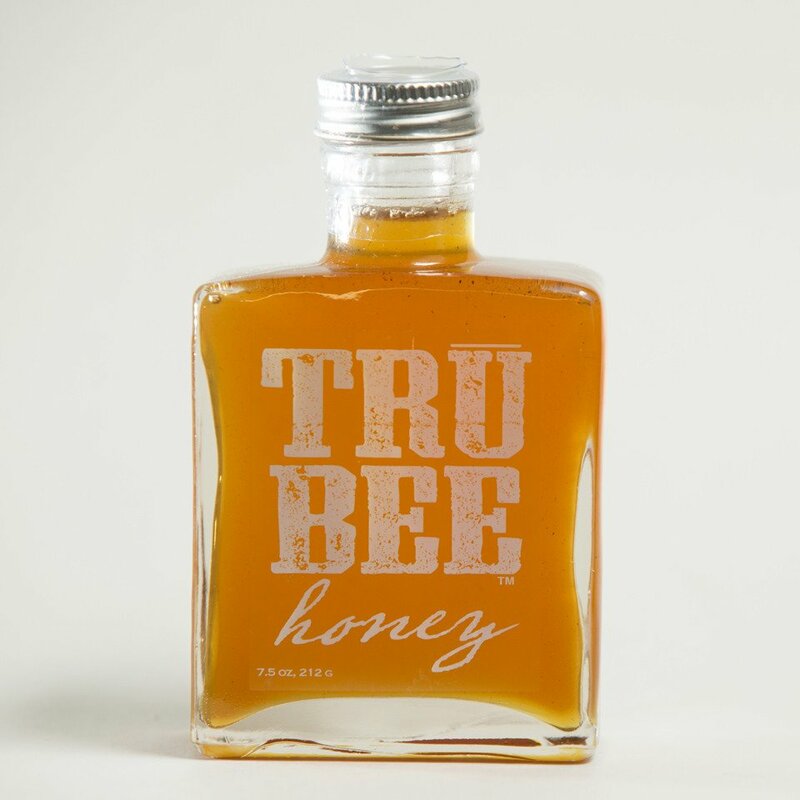 Local honey is all the rage, as is aging stuff in bourbon barrels. Put those together? You’ve got a gift every relative — hipster, redneck, home cook — will think is pretty sweet. 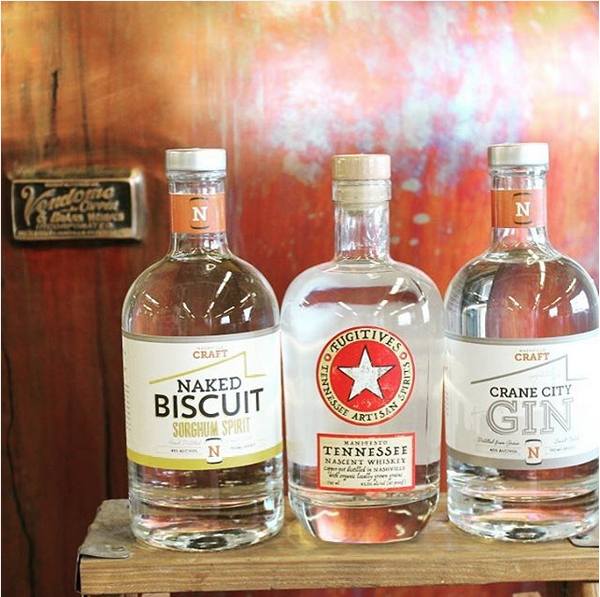 This local micro-distillery offers 4 craft spirits with fun names like Naked Biscuit and Crane City gin. A former DNA laboratory director, Bruce Boeko puts his science background to work at Nashville Craft with a focus on local and regional ingredients. 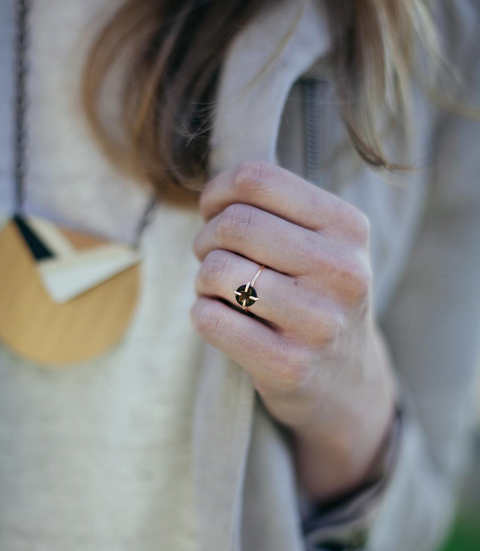 FASHIONABLE‘s mission is simple (and wonderful): to help end extreme poverty by empowering and employing women to make make beautiful products (leather goods, jewelry, etc.). They just opened their flagship store in The Nations, and they have elegant items at any price. 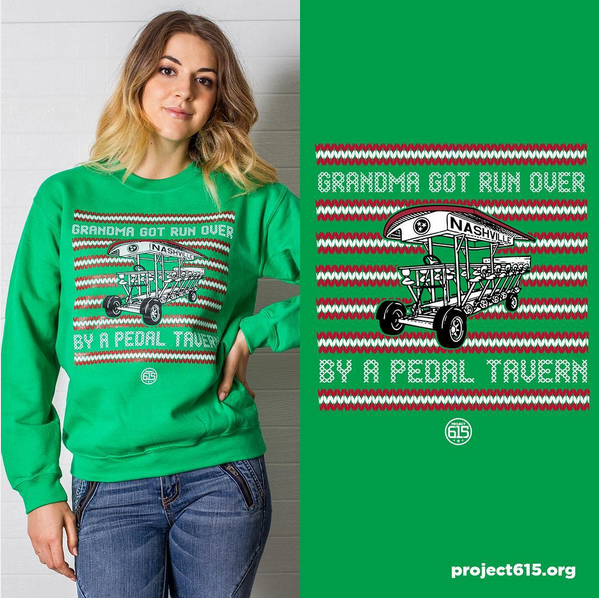 Project 615 has some of the coolest apparel around featuring Nashville culture and locales. They also give back in a big way by supporting Set Free, a local charity that helps restore those who are on the path of recovery from homelessness, addiction and mental illness. And they made the sweater below, so you know they understand Nashville as well as anyone. People have enough stuff, but dogs never do. If you come from a family of dog owners, win Christmas by showing up with a pup-friendly holiday cake, or buy the fur babies in your life some fancy snacks, holiday collars and toys or all natural rawhide. 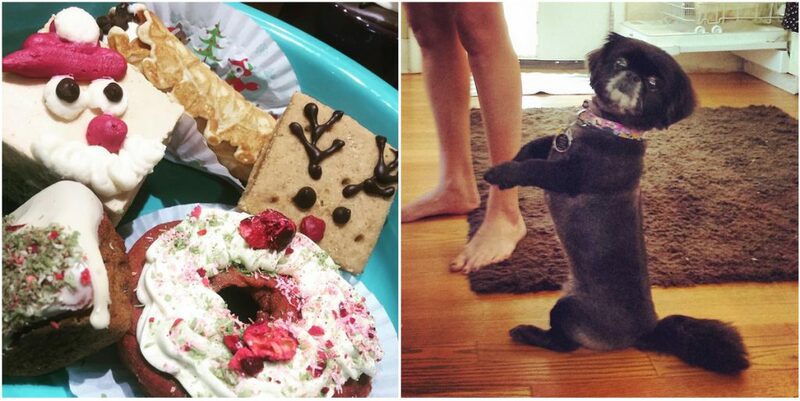 The treats are so good they can make your dog do this (see below), and you know you want that. 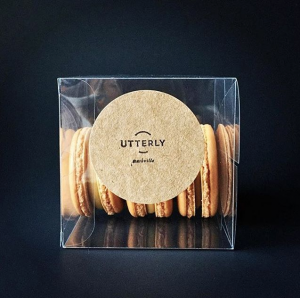 Utterly macarons are delicious and interesting, offering gorgeous color and flavor combinations. You can get them at Crema, Dino’s or order from Mayme directly on their website. For those who like to “do” as much as they like to “get,” these colorful and imaginative 500-piece puzzles will keep your families members occupied once the gifts (and wine) run dry. They’re also pretty enough that you could absolutely frame the finished product. 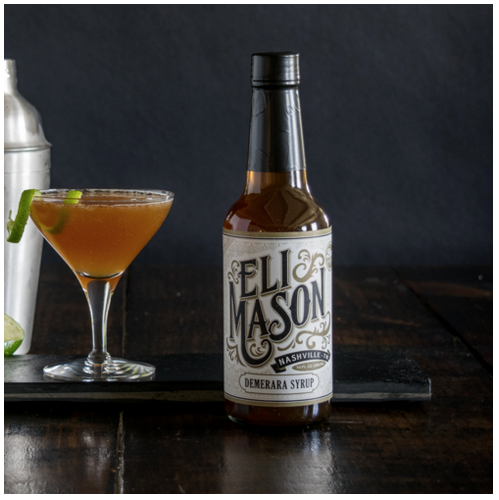 For the mixology-challenged, Eli Mason mixers take the guesswork out of cocktails. We recommend the old fashioned mix and demerara syrup. Plus, Eli Mason supports Second Harvest Food Bank, so you can feel warm and fuzzy while drinking something that makes you warm and fuzzy. 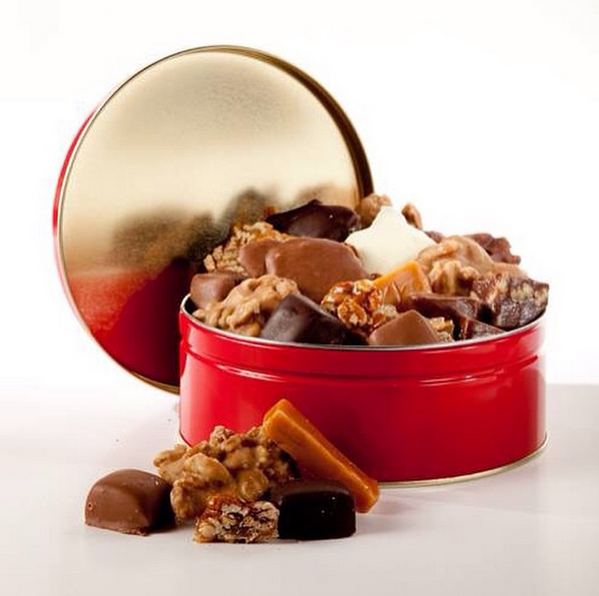 Located in Butler’s Run, Leon’s candy has a decades-long tradition of making local Nashville sweets. Each morning before he passed away, Leon would stir the candy concoctions in a large brass caldron as his wife Myrna rang up coffee for patrons. Today, his family carries on the candy making tradition, and it’s as tasty and creative as ever. 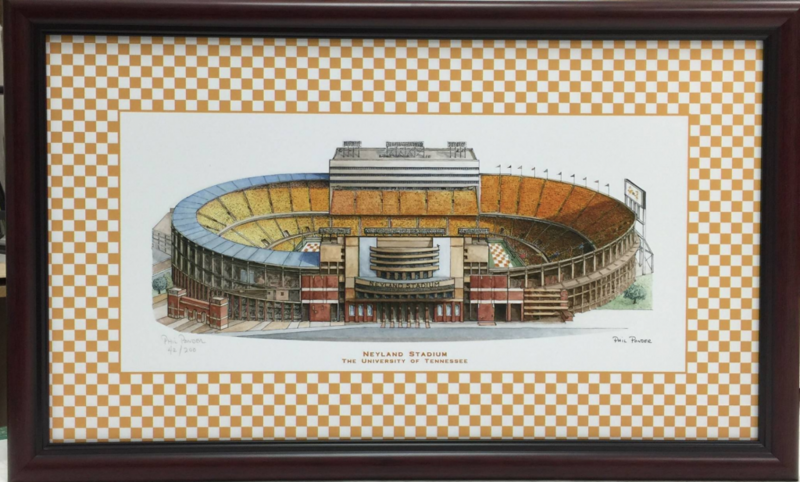 Yes, we know Neyland isn’t in Nashville, but a lot of UT alumni are — and so is the Nashvillian who makes these decidedly old-school prints. He also features all kinds of Nashville institutions, including items as specific as the Murfreesboro square and “a collection of 5 of the Old Hickory Village homes” so you know you can find something for that hard-to-please print lover in your life. We still like the one of Neyland best. Because you can never have enough booze or booze-adjacent presents, this one is for the home brewer in your life. 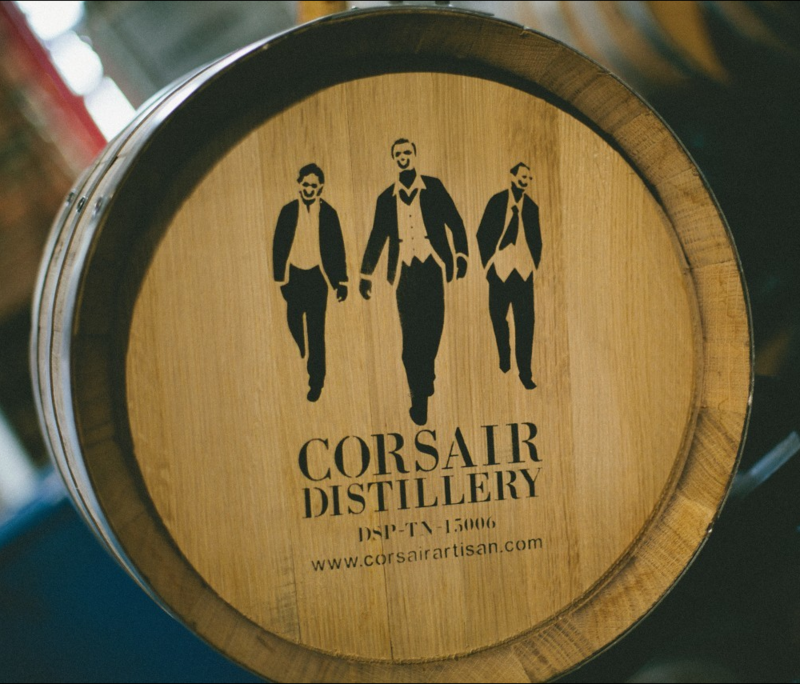 Made from American white oak and branded or engraved with the distillery’s logo, these barrels will help brewers step up their batch size — or just give bachelors a cooler clothes hamper. 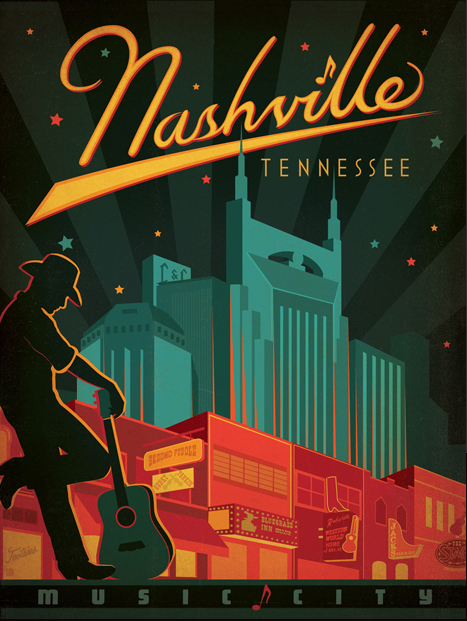 Can’t get enough Nashville goods? 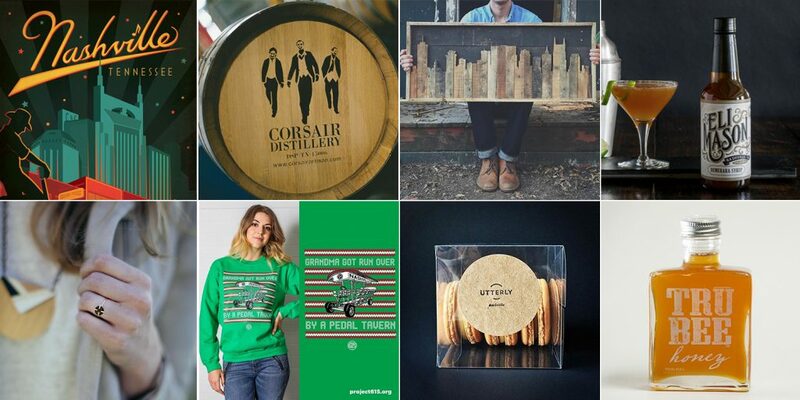 Check out this gift list from a few years back or this list of some of our favorite Nashville small businesses.